Ella’s first brush with the art world came from her degree in English Literature and History of Art at the University of York. Here she specialised in curatorship, whilst also sitting on the committee of the student run Norman Rea Gallery and editing the Arts section of Hard Magazine. In her final year she focused on the politics of public space in photographic performance art. 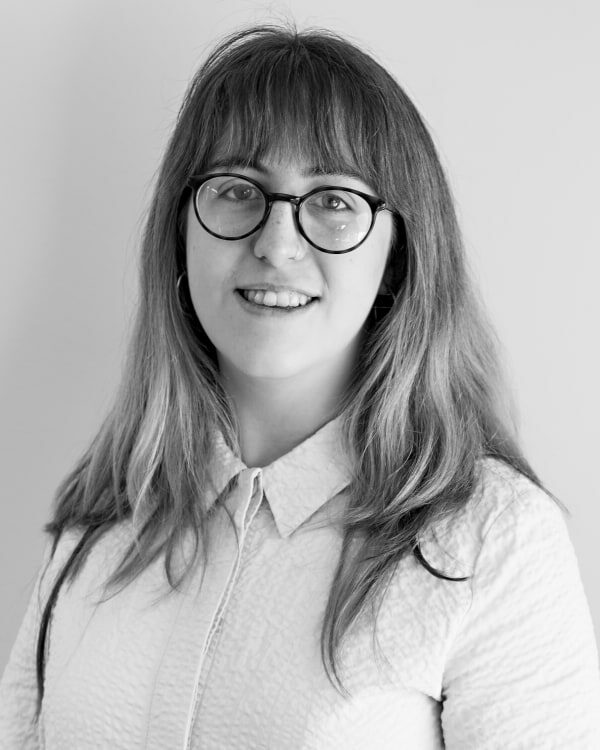 Since graduating with a First-Class degree, she has worked at art world institutions including Christie’s, The Maas Gallery and South London arts commissioning space Bold Tendencies. 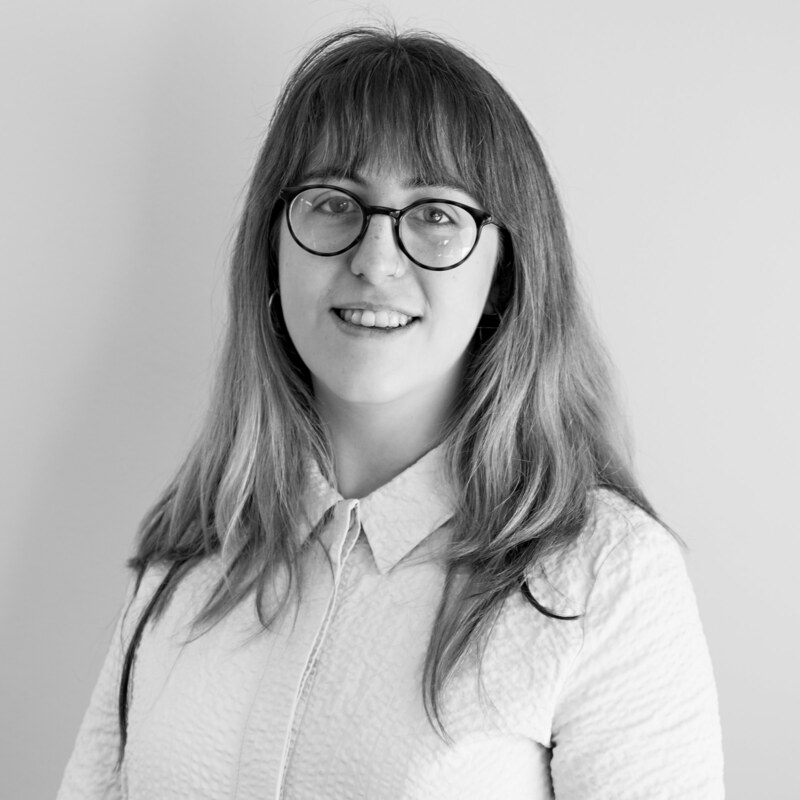 Ella brings her passion for the arts and communication spheres to Golden Squared Consulting, continuing to develop her experience in strategic marketing for the arts and heritage sectors.